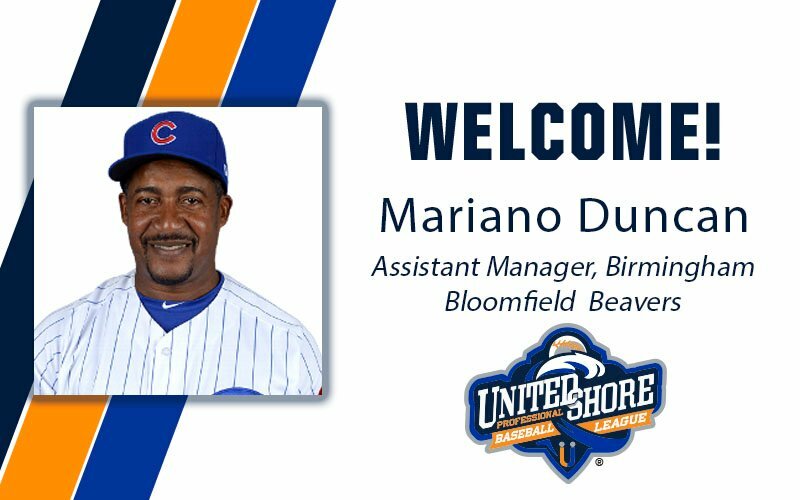 ROCHESTER, Mich. – The United Shore Professional Baseball League added the final piece to its coaching staff for the 2019 season with the addition of two-time World Series champion Mariano Duncan, announced Director of Baseball Operations Justin Orenduff. Duncan, who played 12 seasons in Major League Baseball, will serve as the Assistant Manager for the two-time defending USPBL champion Birmingham Bloomfield Beavers. The 2019 USPBL Coaching Staff has over 100 years of coaching and playing experience with Major League Baseball organizations. With a focus on being a professional development league, the USPBL has produced 27 players that have signed with MLB teams in just three seasons. Duncan won a World Series with the Cincinnati Reds in 1990 and the New York Yankees in 1996, batting .340 with 56 runs batted in with the Yankees that season. Over his 12-year MLB career, Duncan played for the Los Angeles Dodgers (1985-87, ’89), Reds (1989-91, ’95), Philadelphia Phillies (1992-95), Yankees (1996-97) and Toronto Blue Jays (1997). 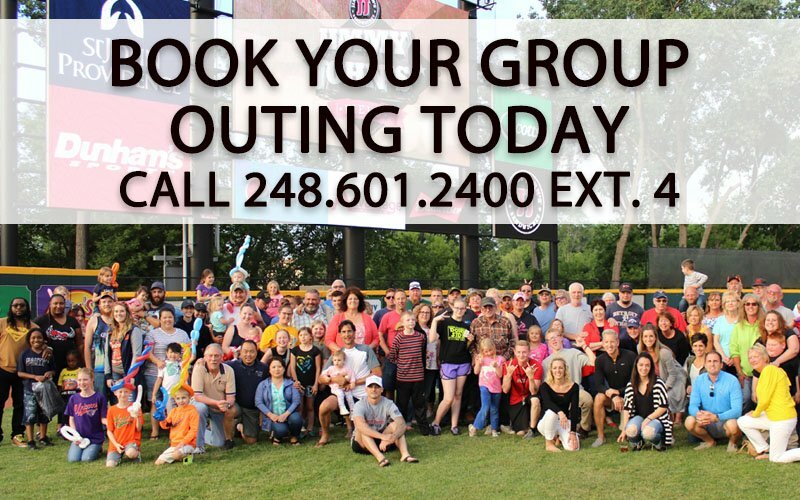 Duncan has extensive coaching experience, spending time with the LA Dodgers (2006-10), Chicago Cubs affiliates in Single-A, Double-A and Triple-A (2011-17), and most recently worked with the Detroit Tigers Single-A affiliate the Michigan Whitecaps (2018). He worked primarily with the hitters at a majority of his coaching stints. Opening Day at Jimmy John’s Field in historic downtown Utica, Mich., will be on Friday, May 10. 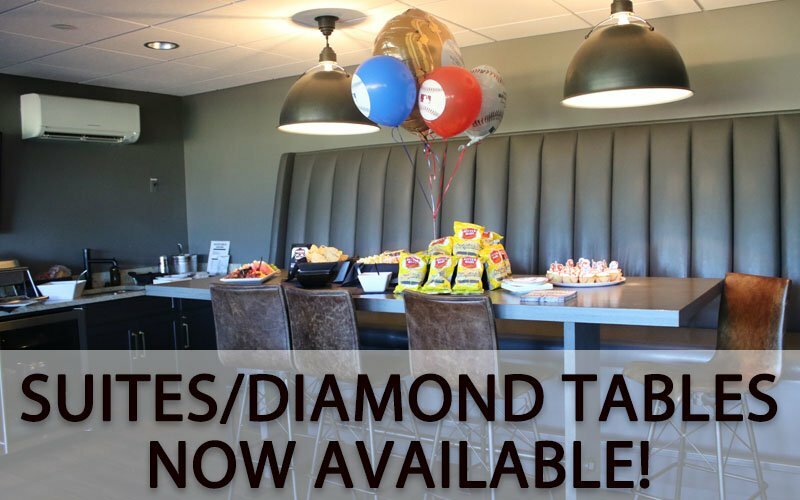 Single-game tickets are now on sale and available online at USPBL.com.